Happy Monday, everyone. If there is such a thing. 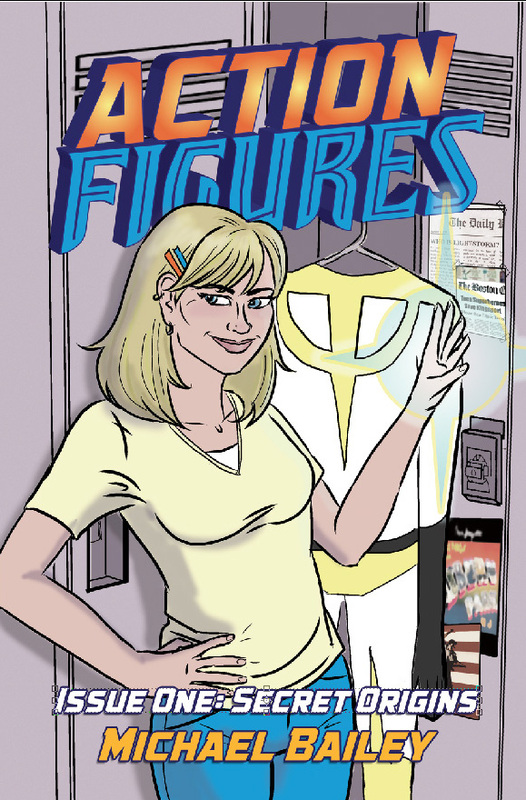 Starting today and running through Friday, the Kindle edition of Action Figures – Issue One: Secret Origins is free! Now, chances are if you’re reading this post, you’re already a fan of the book and own it, but I’m hoping to bring in a lot of new readers, so this is what I’m asking of my fans: go buy a copy of the book (or several) and send it as a gift to a friend or family member who might enjoy it. Thanks!